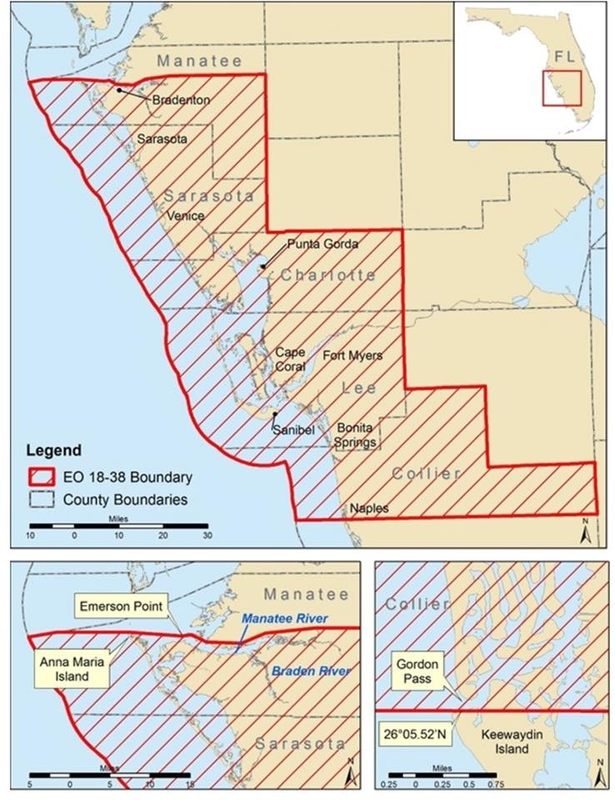 In the wake of devastating red tide algae blooms in the coastal waters of SW Florida the Florida Fish and Wildlife Conservation Commission (FWC) has temporarily made snook and redfish catch-and-release only from the northernmost point of Anna Maria Island in Manatee County to Gordon Pass in Collier County. The FWC Executive Order was issued in response to the red tide bloom in southwest Florida and is in effect until the next FWC Commission meeting, scheduled to be held September 26, 2018. The current outbreak of Red Tide is adversely impacting the entire coastal aquaculture in SW Florida and devastating Snook and Red Drum stocks in the fishery. 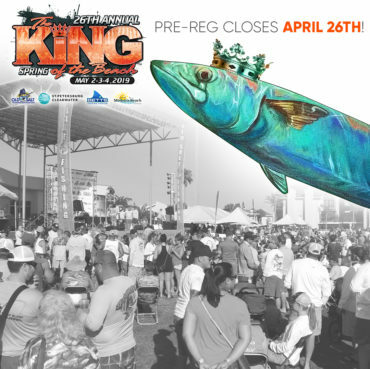 Old Salt Fishing Foundation encourages anglers to be informed and get engaged. To learn more about water quality issues affecting Florida fisheries, check out the work of Captains For Clean Water. A bloom of the Florida red tide organism, Karenia brevis, persists in Southwest Florida and extends from Pinellas to northern Collier counties along ~120 miles of coastline. Observations of >1,000,000 K. brevis cells per liter (“high” concentrations) occurred in samples collected in or offshore of Sarasota, Charlotte, and Lee counties only. Relative to last week, multiple locations in Sarasota and Collier counties showed decreased cell concentrations. An aerial survey conducted on 9/6 as well as recent water sampling and chlorophyll satellite imagery indicate that the bloom ofK. brevis likely extends offshore (10 miles or more) in some areas of the bloom region. Patchy accumulations of the marine cyanobacterium Trichodesmium were also observed ~10 miles offshore of Manatee and Sarasota counties. Persistent surface currents—prior to, during, and after the passage of Tropical Storm Gordon—likely played a role in transporting cells of K. brevis to the northwest. More specific details are provided below and at http://myfwc.com/redtidestatus. 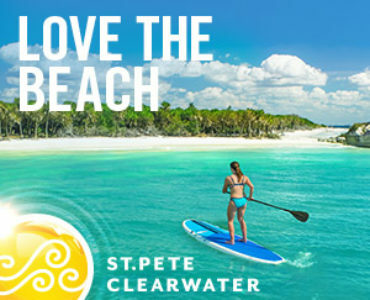 In Southwest Florida over the past week, K. brevis was observed at background to medium concentrations in or offshore of Pinellas County, background to medium concentrations in Manatee County, background to high concentrations in Sarasota County, very low to high concentrations in or offshore of Charlotte County, background to high concentrations in or offshore of Lee County, and medium concentrations in Collier County. In Northwest Florida over the past week, K. brevis was observed at very low concentrations in one sample collected from Bay County. We continue to receive reports of fish kills in Southwest Florida. Over the past week, reports were received for multiple locations in Pinellas, Manatee, Sarasota, and Lee counties. More detailed information is available at http://myfwc.com/fishkill. Respiratory irritation was reported over the past week in Manatee, Sarasota, and Lee counties. Additional information regarding the current status of algal blooms in South Florida is being consolidated and posted on the Florida Department of Environmental Protection’s website:https://floridadep.gov/dear/algal-bloom.